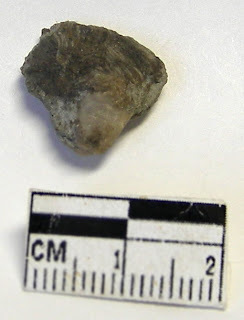 Certain areas of Crawford County, Indiana are famous for their Mississippian Period Pentremites blastoids. What is somewhat rare is finding a blastoid with brachioles still attached. 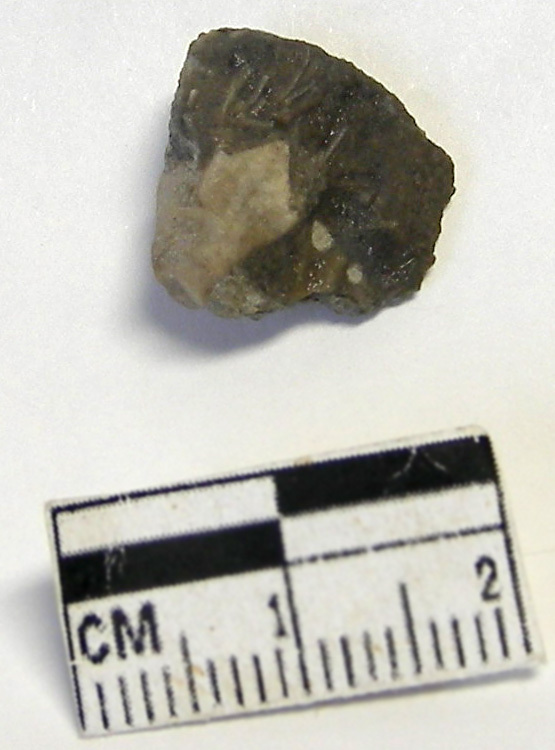 Above is a picture of a very nice specimen with its brachioles and stem pieces pretty much intact. 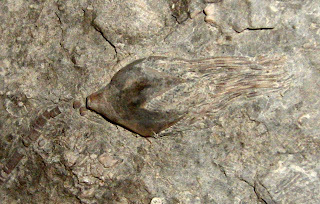 The specimen is part of the invertebrate fossil collection at the Geier Collection Center of the Cincinnati Museum in Ohio. The next Pentremites fossil shown in the following two pictures was found in Crawford County, Indiana in the Indian Springs Formation. It has not been prepped yet but the base of the blastoid is visible along with the stringy brachioles. Thanks to my cousin for providing the pictures.